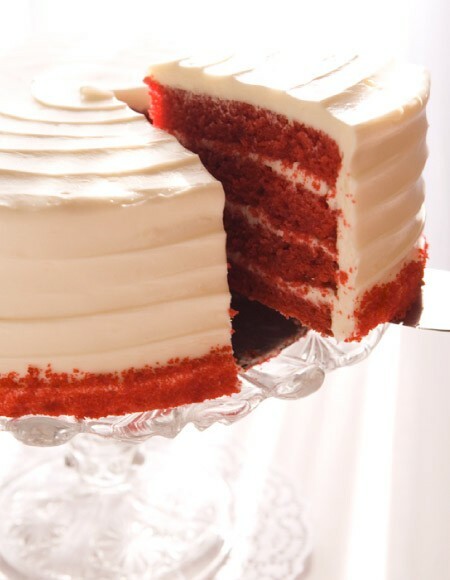 With red cake and white frosting (usually cream cheese), Red Velvet Cake and Cupcakes are some of the most striking of desserts. 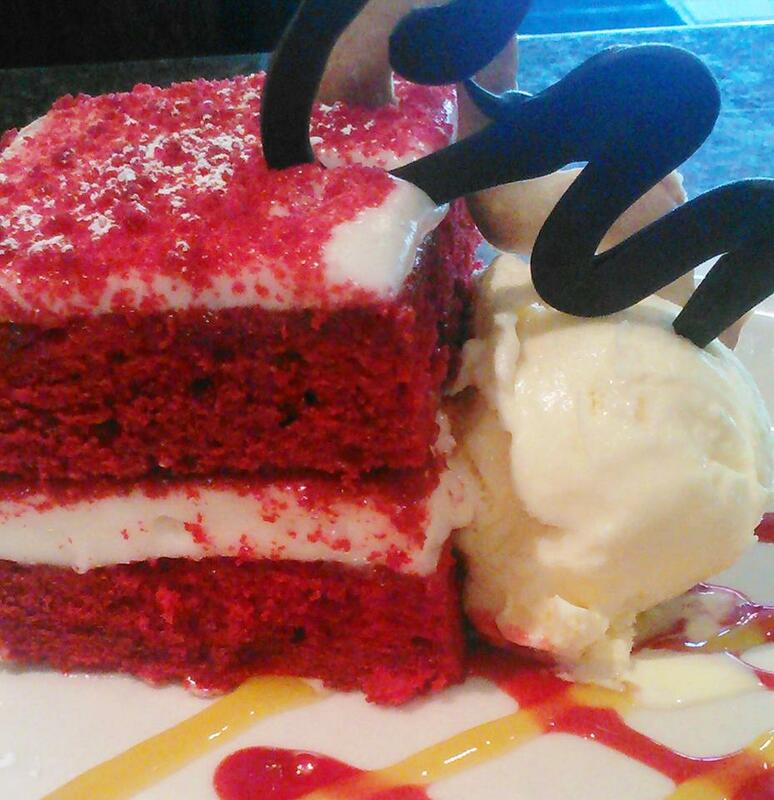 Although Red Velvet Cake is often thought of as a Southern specialty, its origin may be a little murkier. 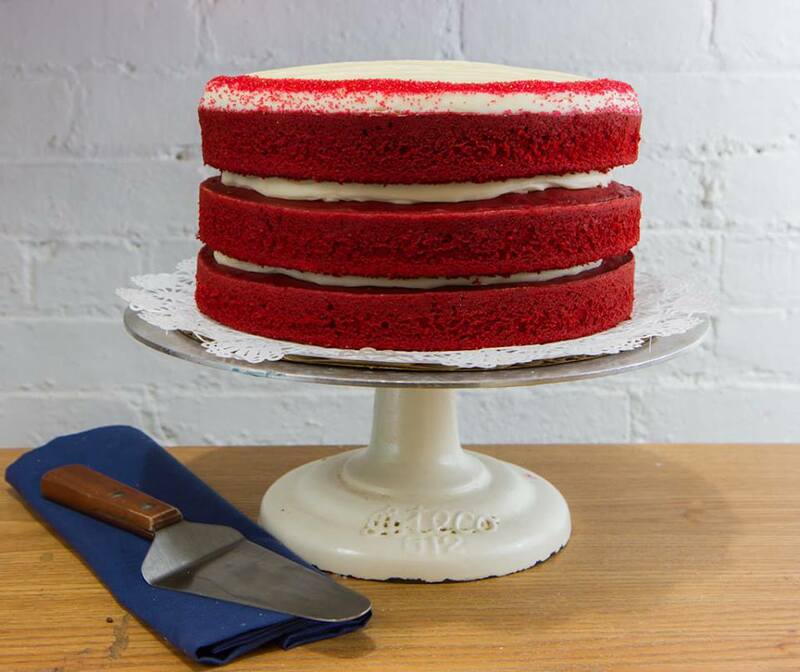 According to Colman Andrews, author of The Taste of America, Red Velvet Cake was popular at the Waldorf-Astoria in New York in the 1920’s. This might be before it was enjoyed in the South. How do you get the cake to turn red? Typically red food coloring. However a pigment in cocoa powder (an integral Red Velvet component) helps the red hue along, especially when mixed with acidic ingredients. Susie, of SusieCakes Bakeries, located in both Southern and Northern California, said her Red Velvet Cake and Cupcakes are extremely popular. 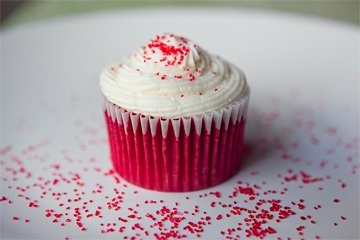 Red Velvet Cupcakes and Cake are so popular, they’re the top seller for the Bumblebee Bakeshop, based in San Francisco. What’s more, Red Velvet is not restricted to Cake and Cupcakes. 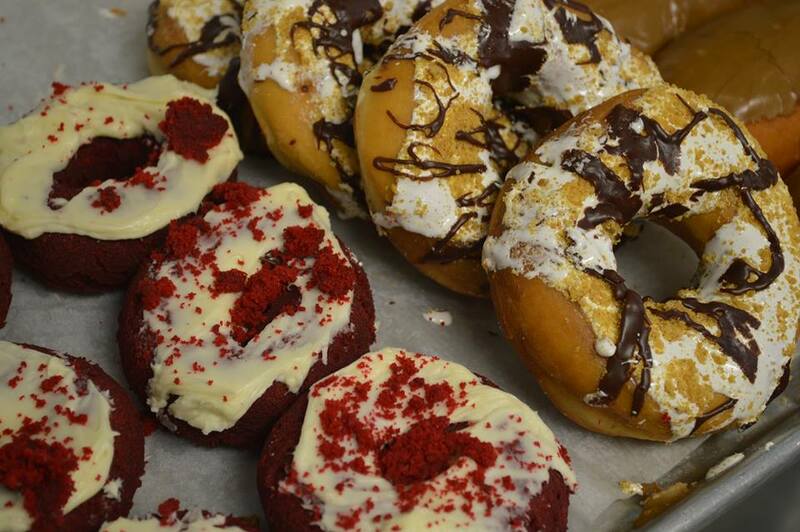 Blue Dot Donuts in New Orleans offers a Red Velvet and Cream Cheese Donut. “Red Velvet Cake” is a Ben & Jerry’s Ice Cream flavor, complete with Red Velvet Cake pieces and a Cream Cheese Frosting Swirl. 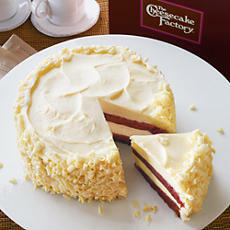 You can find plenty of recipes for Red Velvet Cookies – usually with a Cream Cheese Frosting or Filling. Let’s hear it for showy desserts!